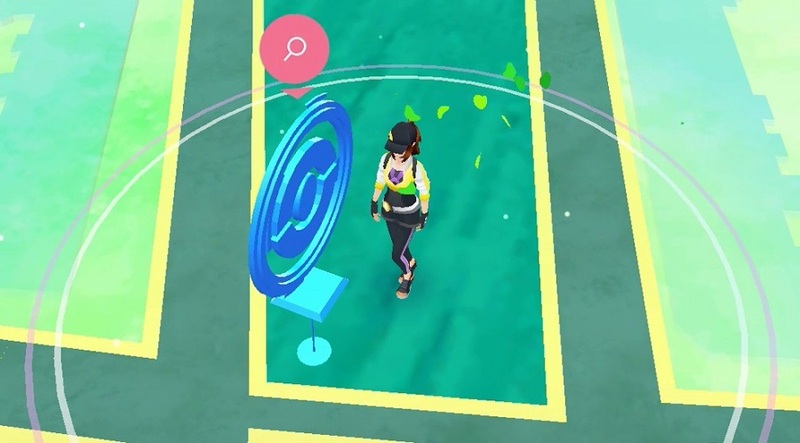 The Pokéstops in Pokémon Go provide you (almost) any time with the necessary trainer objects. Besides that, you explore your own known or unknown area with every visit. Now, a trick has been found out, how you can increase the obtained EXP from 50 to 100, how you do this, we show you on this page. The Pokéstops reset by the time and so you can every few hours again receive an EXP bonus. If you look at your map, you realize all around you the blue icons on the Pokéstops. Often you can find the Pokéstops near significant or simply creative places. If you visit them more and more often, you will be able to increase your trainer level very quickly. The Pokéstops give you each time you visit them three to four items for your hunt for new Pokémon. In addition, you also get an EXP bonus of 50 points for every visit. Experienced trainers may have already noticed that you sometimes get even six items or more. Furthermore, there is occasionally a 100 EXP bonus, but when and why does this happen? The secret is in the order on how you visit the Pokéstops. For each tenth Pokéstop you visit, there is the special EXP bonus. There are 100 points and more items. You can repeat this trick as often as you want. 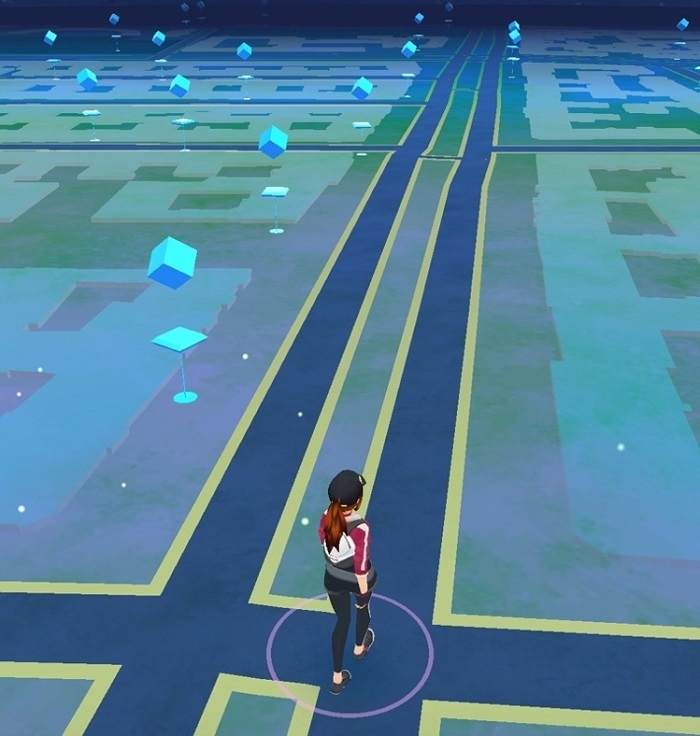 If you visited a Pokéstops, make sure that you do not visit a Pokéstops twice. Thus, the counter is reset and you have to start from the beginning. So make sure, that you always have 10 different Pokéstop in a row to obtain the 100 EXP bonus and a few additional items. If this is worthwhile, you have to decide by yourself, but with the huge amounts of EXP points, which you need for the level 20 to 40, each small bouns can help you in Pokémon Go. We hope this little guide for bonus EXP at Pokéstops for Pokémon Go was helpful for you. If you have any questions or feedback, please feel free to leave a comment. Don’t miss our other expert guides for Pokémon Go in the Guide-Section. Be the first to comment on "How to get more EXP from Pokéstops – Pokémon Go"